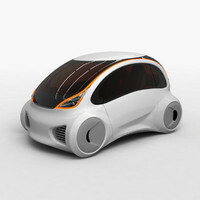 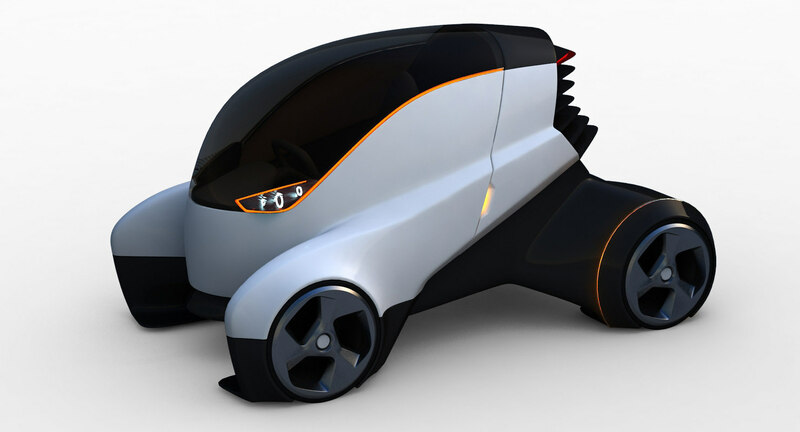 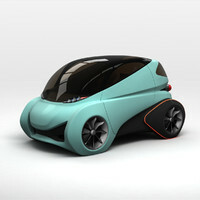 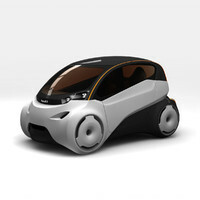 Futuristic Electric Car concept, 2 seats [1+1], hybrid power. 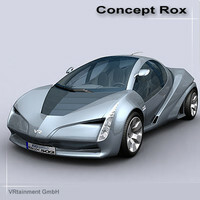 Very simple and clean car design model. 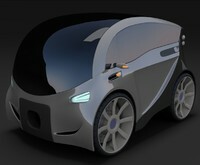 It has good proportion to be build as real car / prototype. 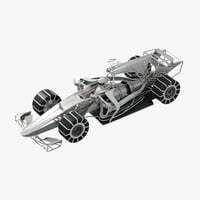 This model does not need texture. 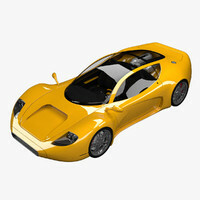 Vray rendering setup included with HDRI. 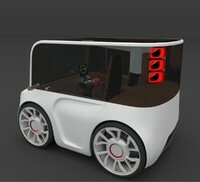 Turntable animated to render from different angle.